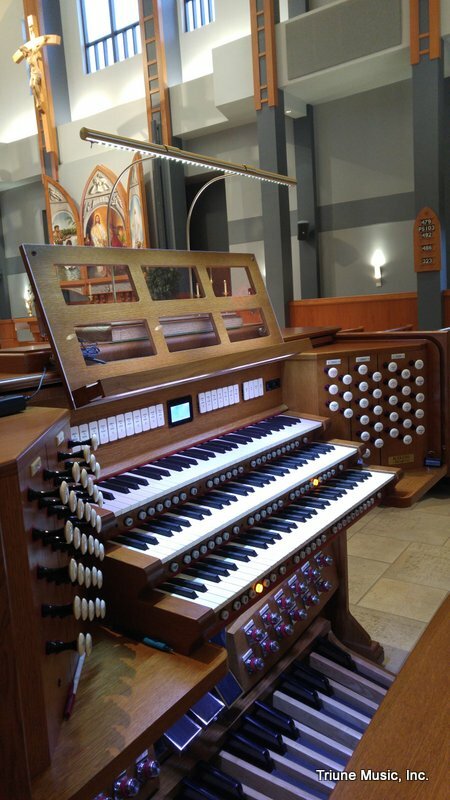 Jason is the Organist and Director of Music for Faith Lutheran Church in Antioch. He holds a master’s degree in church music from Concordia University in Mequon, Wisconsin. At Concordia, he studied organ with Dr. John Behnke and conducting with Dr. Kenneth Kosche. During his years in Stillwater, Jason was also active in the Twin Cities area as an organist and choir director. For nine seasons he directed the Cantabile Singers, a traveling WELS chamber choral ensemble. Jason was active in the Twin Cities American Guild of Organists.